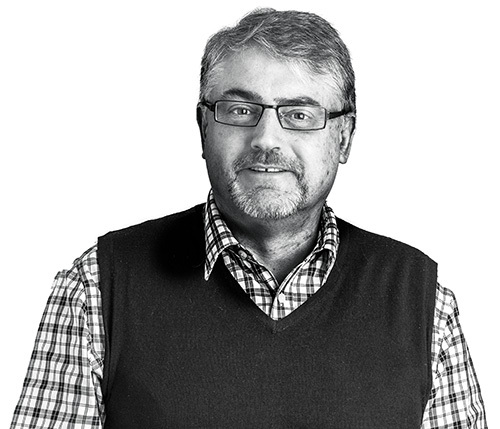 Tuesday 5 December 2014 at The Michael Fowler Centre, Wellington. A quality line-up of speakers included Hon Bill English, Deputy Prime Minister, Rt Hon Helen Clark, Head of the UN Development (in a video presentation from New York), Amanda Ellis, NZ's Permanent Representative for United Nations in Geneva... and more. It is the first morning session of WHY ROTARY – 9940 District Conference in Association with Rotary Institute. This was a chance for attendees to come and see how leaders from non government agencies (NGOs) and the community are taking action to enhance health, empower youth and improve their community. How are these organisations working together better to achieve better outcomes? Innovative models of NGO governance are increasingly taking hold as leaders grapple with issues by working across traditional boundaries. Collective impact initiatives offer a distinctly different model from previous social sector partnerships, networks and joint programmes. Non-government organisations (NGOs) have a huge impact on our lifestyle and environment. They deliver substantial social, health, economic and environmental benefits in most communities and countries. The Forum brought together people with insights from significant Wellington and New Zealand NGOs, including some of those where Rotary has had a significant influence. 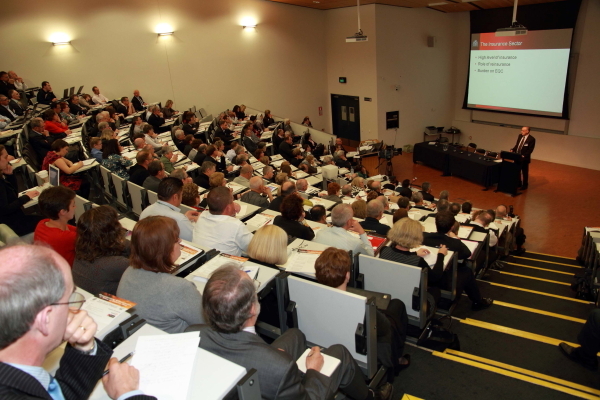 In its fourth successful year, this highly informative forum asked some of the biggest questions to face New Zealanders for generations. The Forum programme included both local case studies across the social, economic and environment sectors, and experts on emerging governance models. 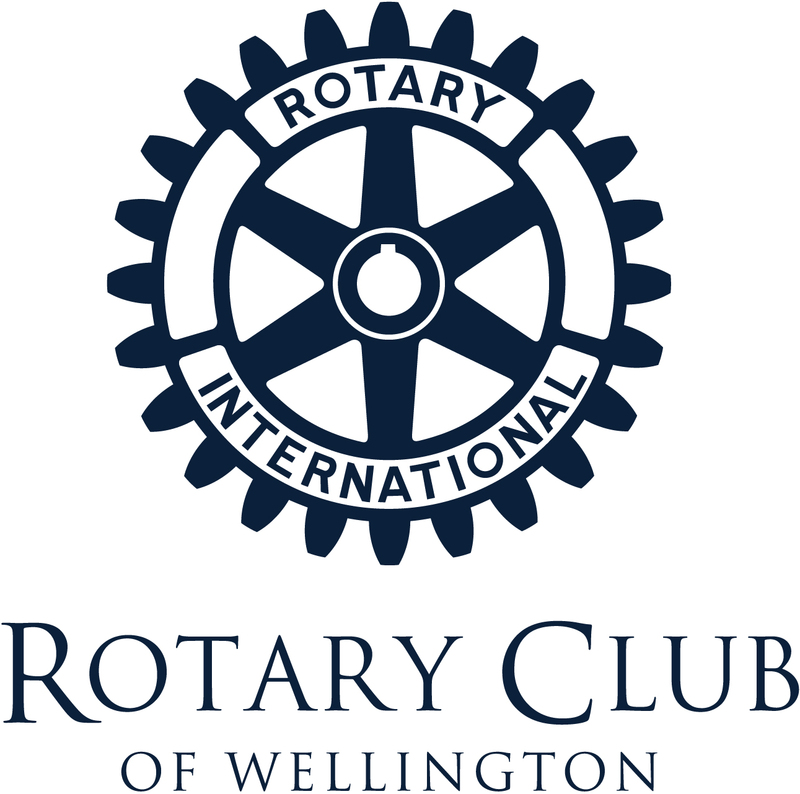 Presented by the Rotary Club of Wellington in partnership with Victoria University of Wellington. WHY ROTARY – 9940 District Conference in Association with Rotary Institute 7b and 8. Original generation time 1.2049 seconds.